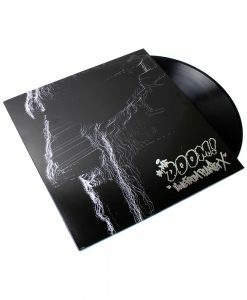 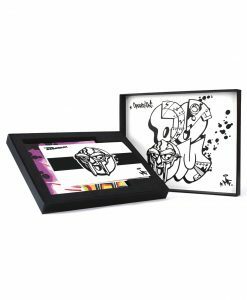 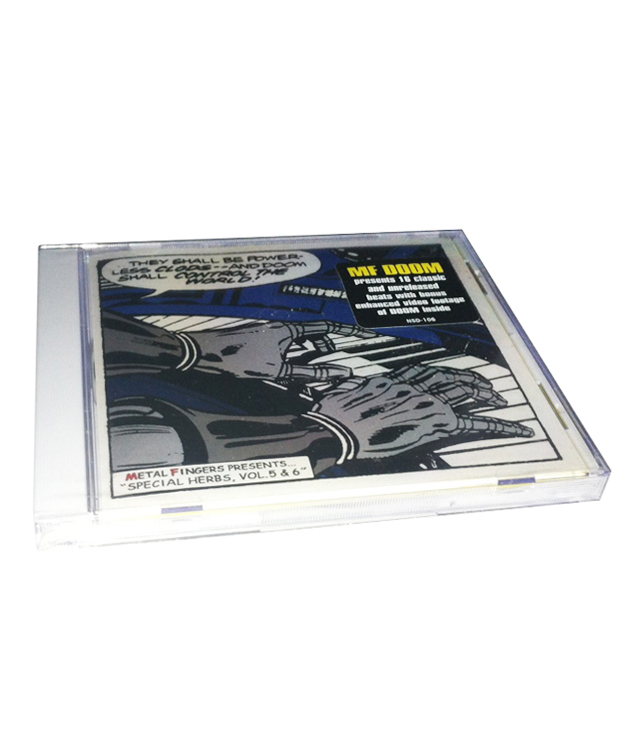 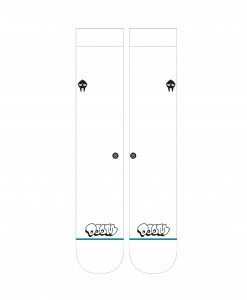 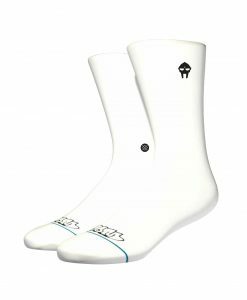 The 5th and 6th installments in MF DOOM's acclaimed instrumental series. 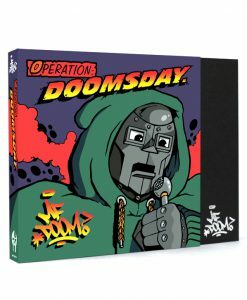 While his unique style has earned him international praise for his rap skills, DOOM is also a talented producer. 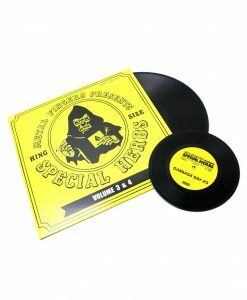 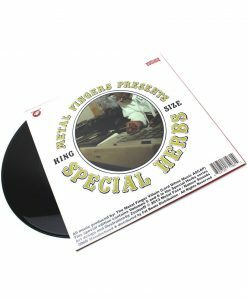 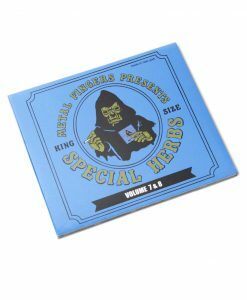 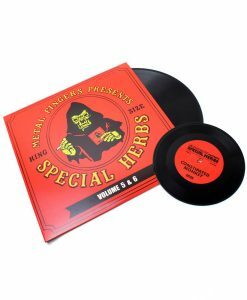 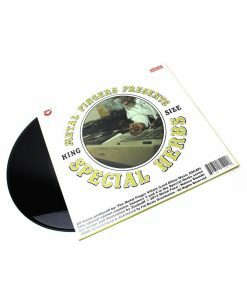 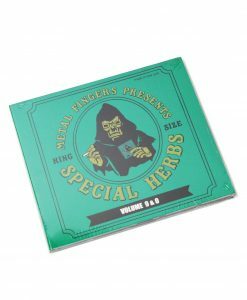 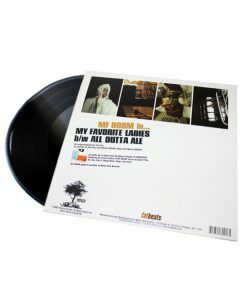 His knack for digging up obscure loops and dusty samples makes the Special Herbs series a must-have for any hip-hop head. 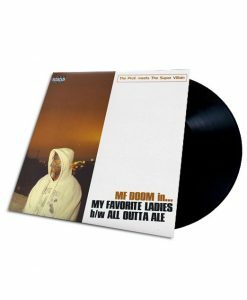 CD contains a bonus DVD features exclusive footage, including the “My Favorite Ladies” music video, live performance footage, and a DOOM photo gallery.